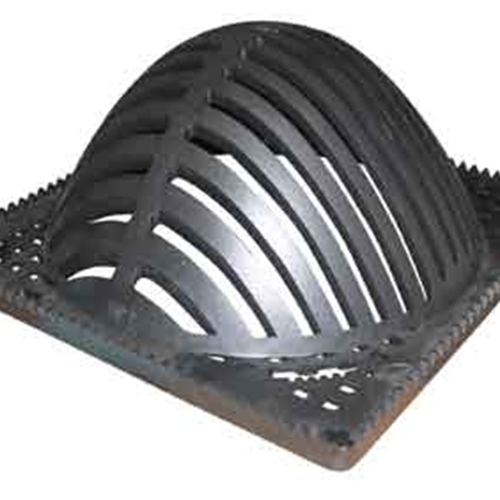 Replacement Dome grate for the Plastic Side Outlet Roof Drains. Constructed of high impact plastic. Added UV inhibitors block sun's harmful rays. Comes complete with screws. Made in U.S.A.